When Nimi Kular moved away from home and tried to replicate her mother’s traditional Indian dishes, she found she couldn’t quite get the spices right. Her mother, Jaswant, arrived in Canada from India’s Punjab region 40 years ago, bringing a knack for the region’s cuisine with her. “My mom used to make [traditional dishes] from scratch all the time,” Nimi remembers. She found herself pondering this question: Could Indian home cooking be brought to the masses? 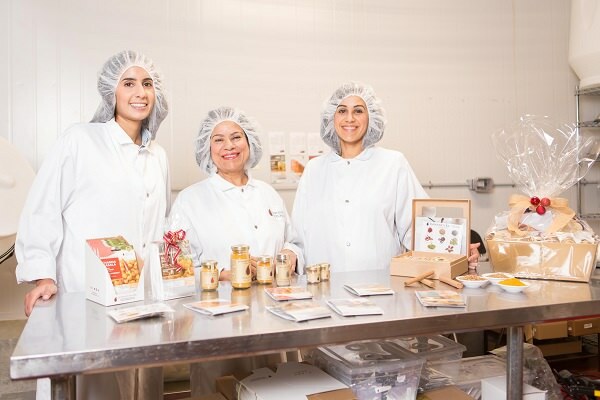 In 2010, Jaswant and her daughters — Roupi, Nimi, and Simi — created Jaswant’s Kitchen, which offers cooking kits and spice blends that help home chefs create authentic meals, from scratch, without any fuss or wasted time. “We knew we had a great product and people really loved it,” says Nimi, who has a background in marketing and an entrepreneur’s drive to create something new and different. Their friends and family encouraged them. But the product really took off after the 2010 Good Food Festival, where their sample dish was awarded a People’s Pick award. “We were like ‘Okay, we have something here,’” Nimi explains. A self-funded venture, the family took on the business part-time; three years ago, Nimi left her job to operate Jaswant’s kitchen on a full-time basis. 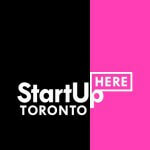 It was a calculated risk that’s paying off, and part of that success is being attributed to Toronto’s Food Starter. 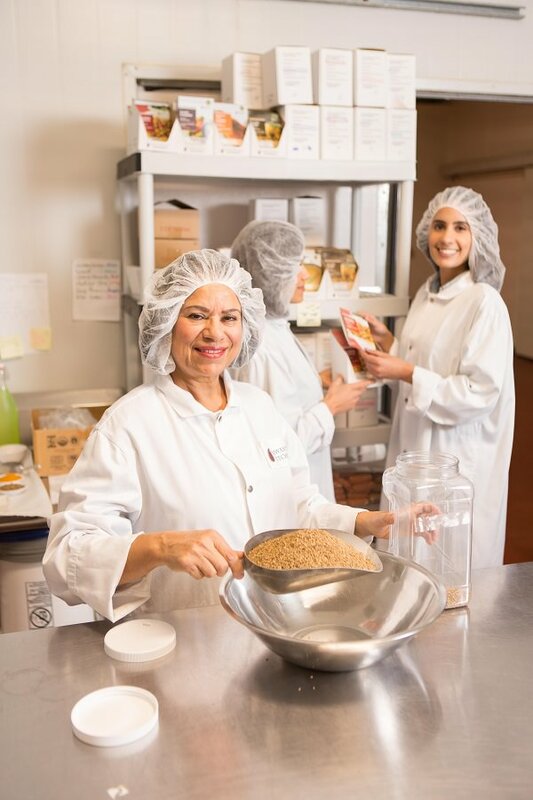 In 2015, Jaswant’s Kitchen was one of eight inaugural tenants of the incubator, which provides small businesses with the facilities and resources to get their startups off the ground and running. “We came across Food Starter and it was a great fit,” says Nimi, who had explored a range of options — even researching co-packers to help with distribution — before settling on Food Starter to house its operations. In the last year, the incubator has grown to about 65 startups, and Jaswant’s Kitchen has grown with it. Their product is now available at 40 retailers, and their business is exploring integrated food services. “The collaboration has been the best part of the [Food Starter] space. We all kind of work together and try to help each other out. There’s a lot of positive energy there,” she says. Nimi is optimistic about the company’s future, while treasuring its connection with the past. She mentions that, at age 65, her mother is actively involved in operations. “I always ask her, ‘How do you have so much energy?’ and it’s just that she believes so much in the product.